Achieving academic excellence through knowledge, preparation, and discipline. Horizons in Learning empowers students to realize their academic goals and inspires them to achieve their full potential. Each area of our organization provides students with quality educational programming in a group or personalized setting. 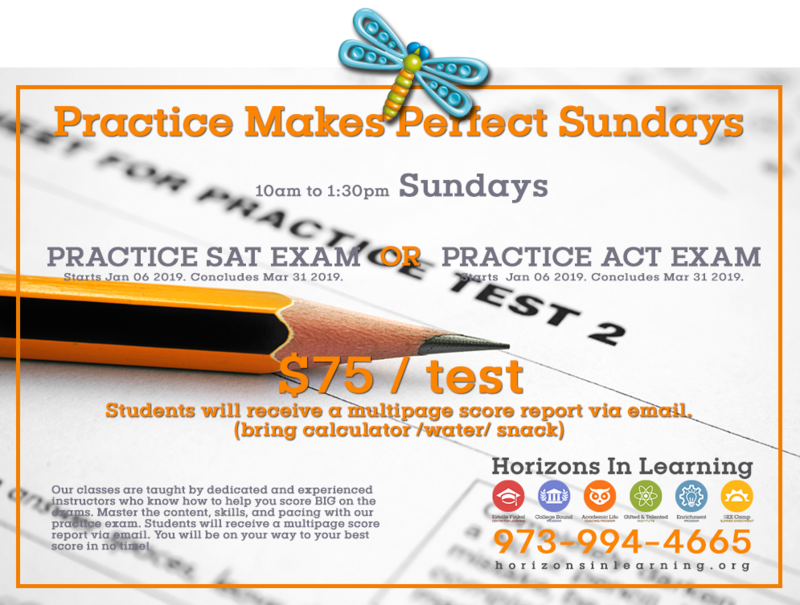 From SAT / ACT Test Prep courses, to personalized tutoring that augments and enhances K-12 subject matter learning curriculum, your perfect score is our mission. Local and uniquely tailored tutor services for K-12 learners of all ability levels that includes standardized test preparation, personalized subject-area tutoring, as well as diagnostic and evaluative services. A personalized, step by step, “path to college acceptance” program that guides and assists the prospective college student from test prep, to college application assistance, college essay, and everything in between. Helping students become more academically confident and effective through life coaching skills and concepts, better communications, and personal leadership skills that align their personal values. This Saturday morning program offers K-8 grades curriculum expansion classes in areas such as mathematics, science, and the humanities, as well as other “niche” classes like chess and cartooning. From Theater Workshop to Science in Bubbles, our interactive enrichment courses feature higher-level thinking and inquiry-based learning that stimulate and engage children grades K-6. 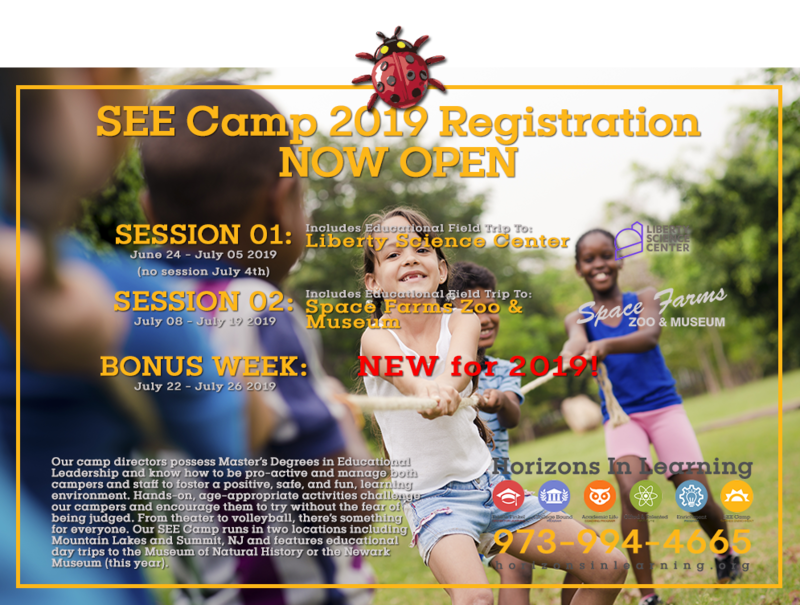 This day camp experience for above-average students in grades K-8 is run by educators, and features activities in science, art, theater, music, recreation, swimming, runs summer June and July.